All 6th grade students must complete registration even if they do not plan to attend the optional events. We need to collect t-shirt sizes for all students for their commemorative class shirt! More volunteers are needed to help at our events and activities! Stay tuned for a Sign-Up Genius link soon! Send us your photo contributions to the slideshow! Please see the instructions in the expanding tab on this webpage titled "Class of 2019 Slideshow - Photo Collection"
The Silver Oak journey that began for most in August of 2012 will soon be coming to an end. Over the past seven years, our children have made wonderful friendships, had great experiences, and created lasting memories. As we prepare for 6th Grade Promotion in June, we are planning a number of activities to commemorate our students' last weeks at Silver Oak. Keep Up-To-Date on All Promotion Activities! We will be sending out regular emails reminding you of all the events via PowerSchool. Please make sure your email address is current in the system. If you have any questions about PowerSchool, please contact the Silver Oak School front office. We are excited for our children and look forward to making all these special events memorable for them! If you have any questions, please contact us! What are the Promotion Events? The only event that is mandatory is the Promotion Ceremony. Who is responsible for planning these events? 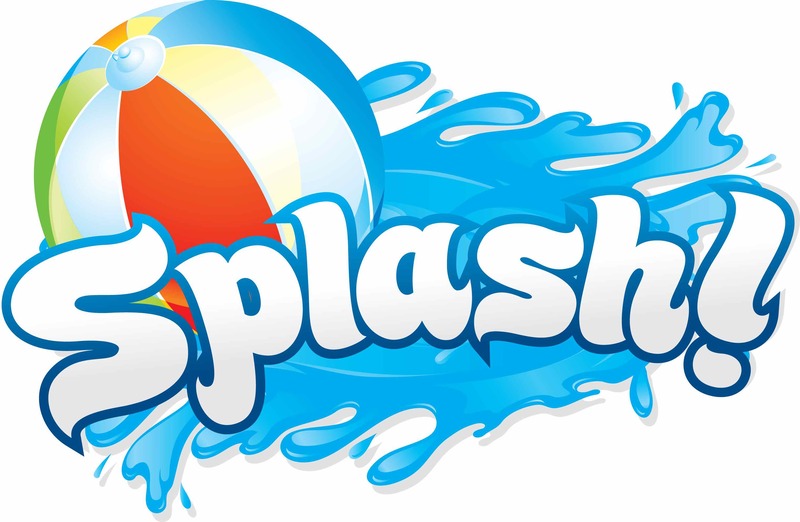 The POOL PARTY and DANCE are planned by your PROMOTION COMMITTEE. 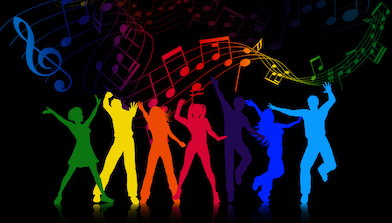 The committee usually has event teams that are responsible for planning and chaperoning each event. The FIELD TRIP is planned and executed by the 6TH GRADE TEACHING STAFF. Each year they decide where the kids will go... usually Great America or Raging Waters. Information about this field trip and permission slips are sent home by the school. The teachers also serve as chaperones for this event. The PROMOTION CEREMONY is a jointly executed event between the SCHOOL and the PROMOTION COMMITTEE. The school handles all the logistics for the ceremony, itself... and the cake. The committee handles the decorations, slideshow, ceremony check-in, any give-aways, and clean-up. Who is the Promotion Committee? How can I join the Promotion Committee? Contact the Promotion Volunteer Lead and let them know if you would like to lead a promotion team! Contact information is listed on this webpage. For those that would like to help out at events or on a sub-committee, a Sign-Up Genius volunteer link will be available soon as well. Many hands make light work, and help is most certainly needed to plan an amazing send-off for our kids! 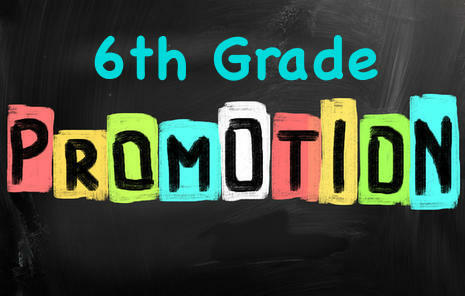 If you are a fifth grade parent that is interested in leading the committee for the next promotion class, please let the current Promotion lead(s) know. This is an informal handoff, year-to-year. It helps to know who is interested in taking the reins for the next graduating class! If your 6th grader would like to participate in any of the optional promotion activities and events, you must pre-register them by the Friday April 26th deadline. 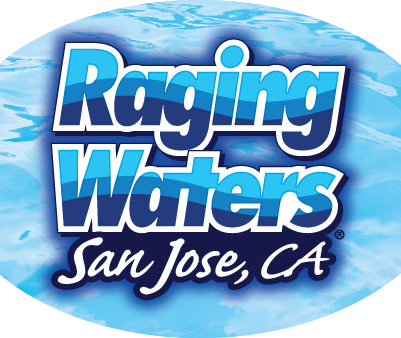 Click the blue "Click to Register" button on this webpage to access the Online Registration Form. Here you will be able to select and pay for events and sign permission slips. For families with more than one 6th grade student, please register each child separately. NOTE: Teachers will send out a separate permission slip for the 6th grade field trip, as this is a school-planned event. In order for these events to happen, we need your help! If you are interested in volunteering for any (or all) of our upcoming events and activities, stay tuned for our Sign-Up Genius volunteer link... coming soon! Please contact our Volunteer Lead, Dai Luong, with any questions you might have about how to help with Promotion activities. The Promotion Slideshow is a Silver Oak tradition that all parents and students look forward to enjoying. It is a 7-year stroll down memory lane to be presented during the Promotion Ceremony. What makes this memorable show possible is your photo contributions... we need your help collecting pictures! one photo recently taken in 6th grade. Candid group digital pictures of Class of 2019 students at school events over the years. We'll use a selection of these submissions as time permits. HOW SHOULD YOU SEND THEM TO US? Please upload your pictures by type (Kinder, Current, or Group Candids) to the appropriate link below. When uploading your pictures, please put your child's first and last name in the "File Description" field so that we can easily identify the photos we are receiving. Higher resolution images are best to avoid blurry display on the big screen... we can resize them as necessary. NOTE: By sending photos, you are granting permission for the Promotion Committee to include and display the students in the images in the slideshow. 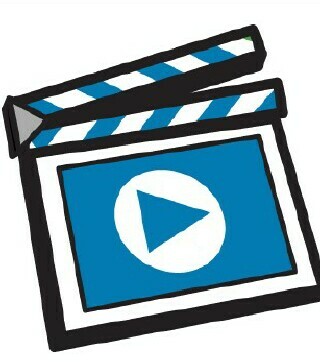 Please upload all pictures by FRIDAY, APRIL 26th (end of day). We cannot guarantee that late submissions will be included. The slideshow takes time to put together, so please be sure to meet this deadline. We would really love for all 6th grade students to be represented in the show! If you have any questions regarding the slideshow, please email Eric Matsuoka or Yvonne French. 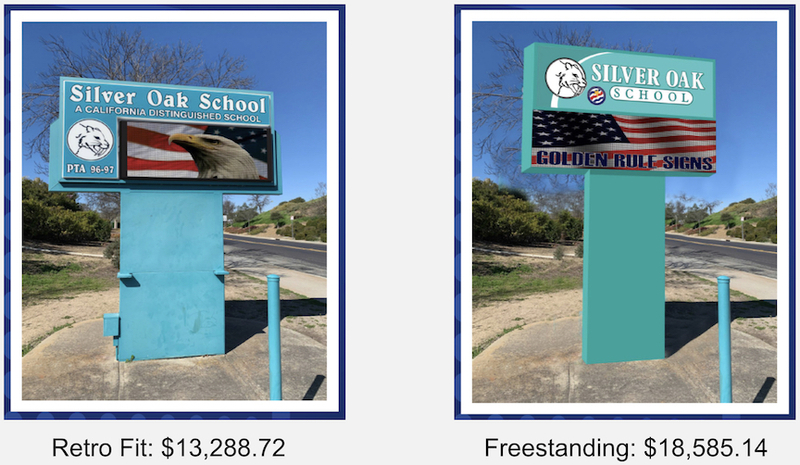 If you, or a business, would like to donate towards this Class of 2019 gift to Silver Oak, you may do so via the online registration form, or by directly contacting a Promotion Committee Chair. Tuesday, June 11, 5-7 p.m.
Thursday, June 13, 9-10:30 a.m.
7-year stroll down memory lane to be presented during the Promotion Ceremony. See the expanding tab for detailed instructions for how to submit your photos!